I’m often asked to create Secret Stories® practice pages and skill packs targeting individual Secrets, but aside from the few I’ve done for the “core” Secrets (i.e. Secrets of the Superhero Vowels®, Spotting Secrets, and Beethoven Blends) I’ve never felt this was necessary. The best way to hone new skills is to use them, and the best use of the Secrets is for real-life, learner-driven purposes…. which abound in daily reading and writing! Applying the Secrets on workbook pages can’t compare to applying them to the reading and writing activities that are ongoing across the curriculum and throughout the entire instructional day! And besides, there are so many outstanding and creative resources already available that offer natural reinforcement the Secrets! 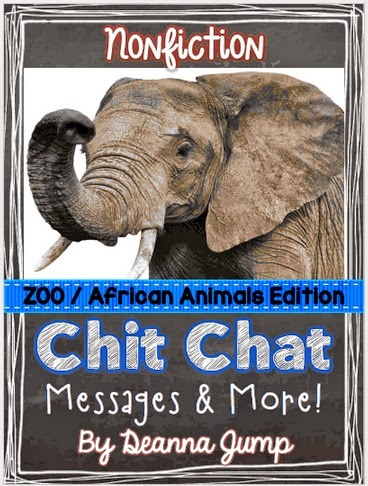 And since I’ll be doing a few guest posts for Deanna Jump this month on her blog, I thought I’m going to use one of her “Chit Chat” units as an example. One of the best ways to build learner-automaticity with the Secrets is to provide rich, daily literacy experiences and activities that spur learner-interest so as to inspire use of the Secrets. 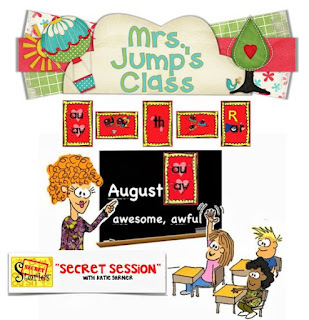 Activities like Mrs. Jump’s Chit Chat (or any other flexible “open-ended” learning activity/framework) provide an ideal springboard for use of the Secrets for multi-purpose learning! 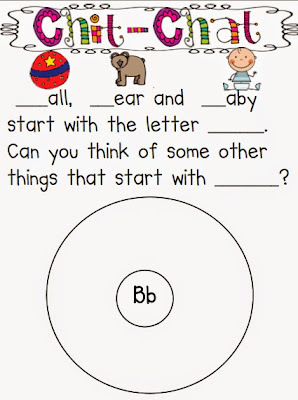 The consistent, and yet flexible format of the activities makes it easier for beginning learners to “multi-process.” The open-ended format encourages learners to simultaneously apply the Secrets they know, in conjunction with the individual letter/sound skills targeted (i.e. writing additional words that “start with the letter B” and contain one or more Secrets). 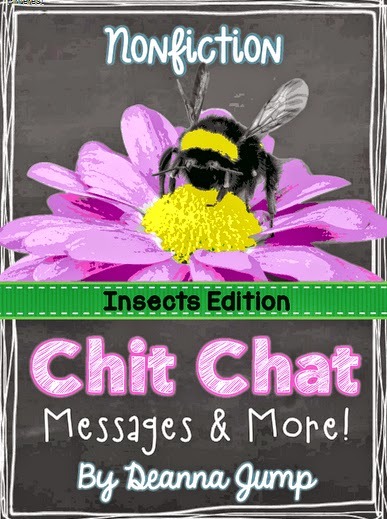 Mrs. Jump’s “Chit-Chat Morning Messages” on TpT! Connecting high-interest, non-fiction concepts to what learners already know and understand inspires them to “dig deeper” by reading and writing even more— sparking an interest in further reading, or planting a seed for an exciting, new writing idea, appropriately leveled, non-fiction text activities provide learners with unlimited opportunities to put the Secrets they know to use! 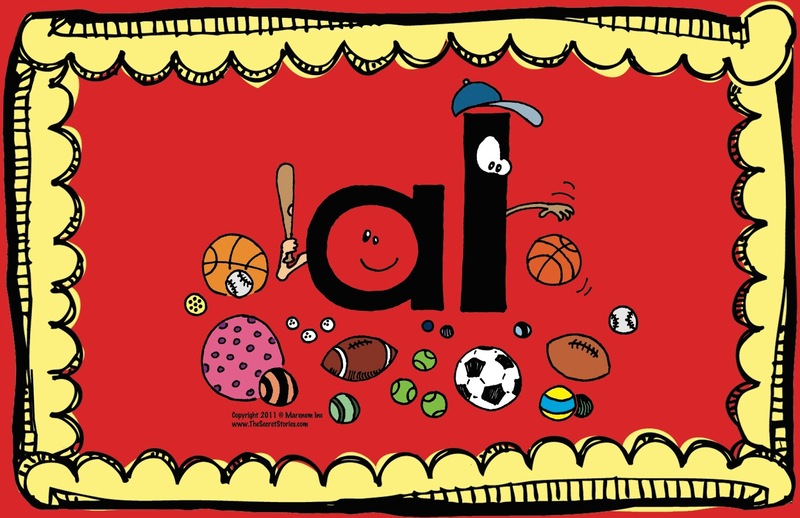 For beginning learners, the ability to figure out new words on their own, as well as to write the words they want to use in their stories (regardless of whether or not it is on a sight word wall to copy) is an empowering feeling. And it’s this “power over text” that ignites learners’ desire to read and write MORE! and the better we get, the more we love to do it…. The worse we are at something, the less we like to do it… and the less we do it, the worse we get…. and the worse we get, the less we want to do it…. 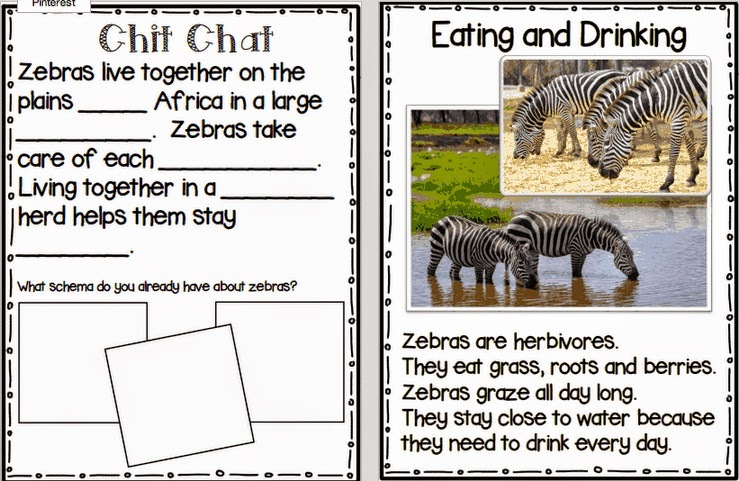 Can you spot the Secrets on this page of Mrs. Jump’s Non-Fiction Chit Chat unit below? 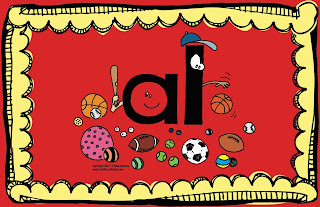 Check out this “Spotting Secrets” resource on TpT that gives kids lots of fun practice! It even has thumbnail-sized visuals of some of the Secret Stories® pictures that kids can take home to share on the top of the practice pages! https://www.thesecretstories.com/wp-content/uploads/2018/06/ph-secret.jpg 826 800 Katie Garner https://www.thesecretstories.com/wp-content/uploads/2018/07/Secret-Stories-Phonics-Method-Logo-1-copy.png Katie Garner2014-07-26 17:15:002018-12-06 16:35:54Chit-Chatting About the Phonics "Secrets!" Wow…what a great prize! I would love to win and use these with my first graders! Thanks for the opportunity! 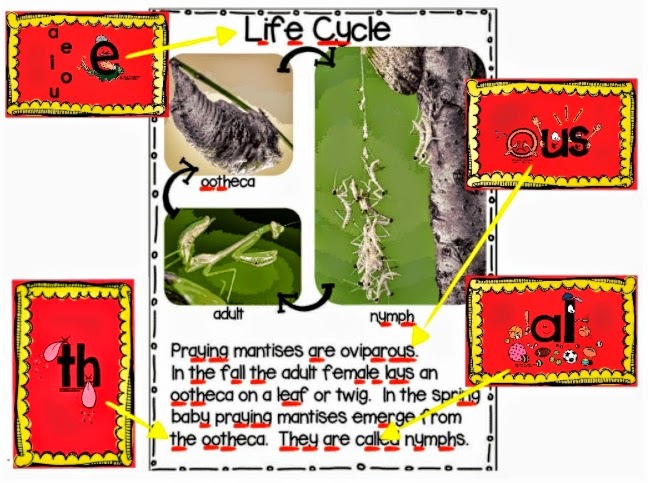 Great ideas – much better than skill sheets! Thank you for sharing all of these wonderful ideas! I really hope to implement Secret Stories with my 1st graders this year…! Hi there! and oh if I only had a nickel for every time I was asked this question…. Lol! So glad you liked them!!! I need to get on the ball and make the next one…. Without question! The SECRET STORIES are "tools" and are NOT a program, which is what allows them to so easily underscore whatever you are already doing in your classroom, including supporting whatever language arts series (or even phonics program… although you won't need it ;) you happen to be using. Once you get them and begin sharing them, as needed throughout the day, you'll see what I mean. The "Secrets" provide what the reading series' don't… the "WHY" !! I have heard great things about secret stories…I hope to use them next year with my kiddos. 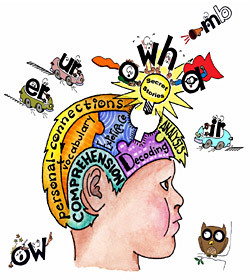 The Brain Loves Novelty, So Spice-Up Your Phonics Instruction! Social Studies Standards Posters for ANY State!